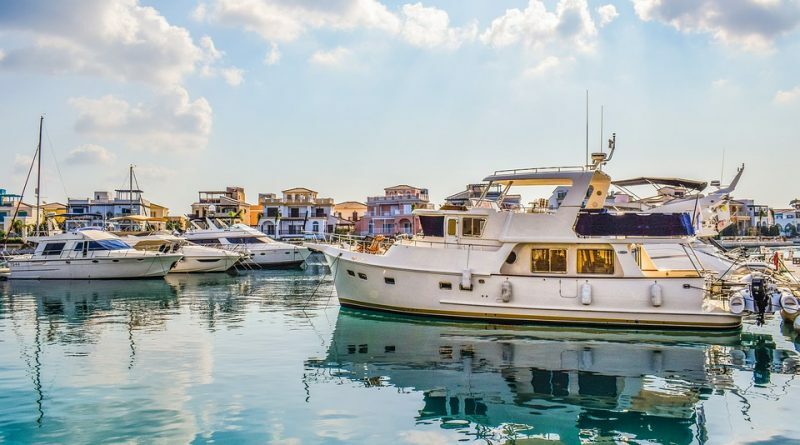 The Cypriot government says it may raise the Cyprus citizenship program’s minimum investment requirement by EUR 50,000 to finance rent subsidies for vulnerable households, and that it plans to invite tenders to find an official due diligence service provider soon. Interior Minister Constandinos Petrides told Parliament on Monday his Ministry was considering the proposal, tabled by the ruling Disy party, to fund an upcoming affordable housing project by raising CIP-fees, according to Cyprus Mail. Considering Cyprus’ upper limit of 700 applications a year, the additional fee could raise as much as EUR 35 million annually without affecting fiscal policy or debt levels. The Interior Minister further revealed the government would soon be inviting tenders from firms specializing in due diligence in order to find an official partner to help “tighten up the screening” of CIP applicants. 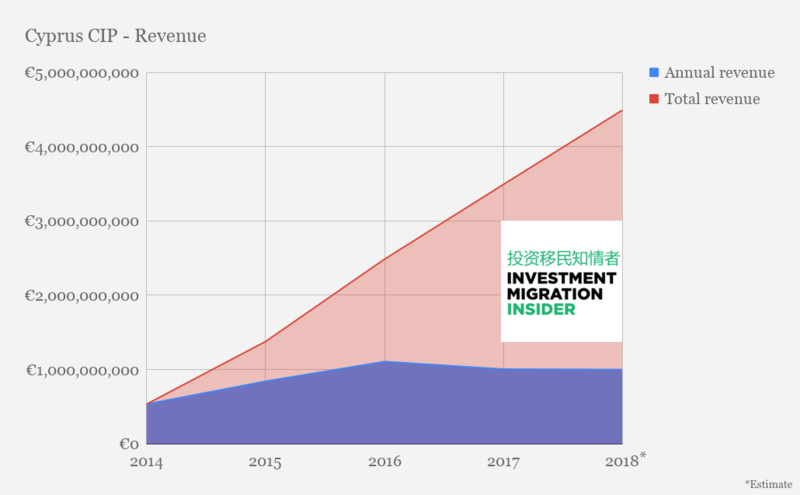 The Ministry, moreover, had set aside funds to purchase a user license for Thomson Reuters’ WorldCheck database, a tool commonly used by CIP-jurisdictions to conduct background verification on applicants. 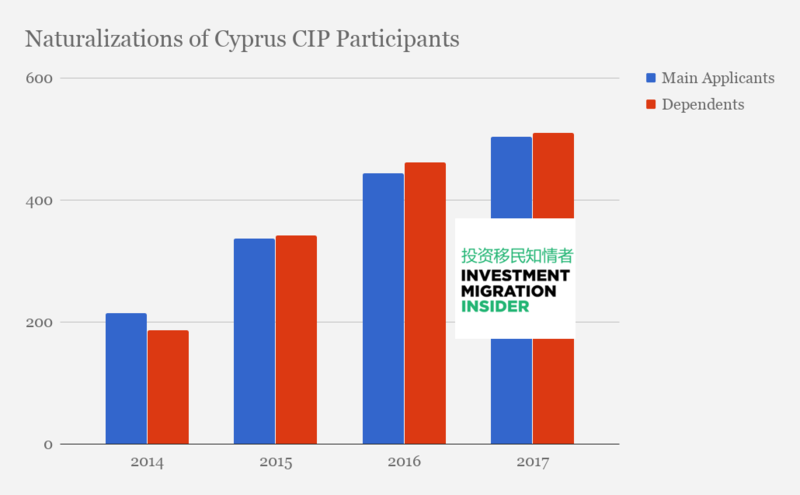 The Cyprus citizenship by investment program (officially, the Cypriot Investor Scheme), has raised close to EUR 5 billion since opening in 2014. ← Searching for Trusted UK Immigration Partners to Grow CBI Business With?